Most parenting guides begin with the question “How can we get kids to do what they’re told?” and then proceed to offer various techniques for controlling them. 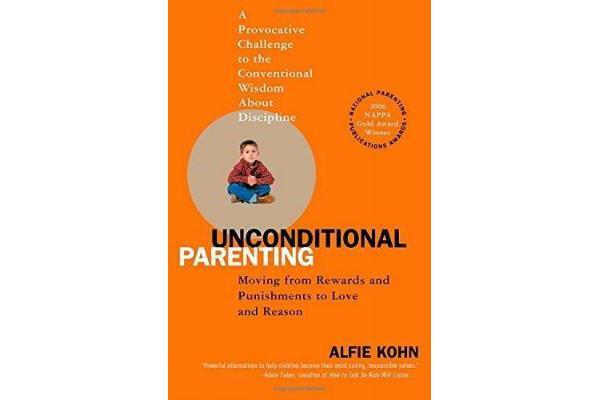 In this truly groundbreaking book, nationally respected educator Alfie Kohn begins instead by asking, “What do kids need-and how can we meet those needs?” What follows from that question are ideas for working with children rather than doing things to them. 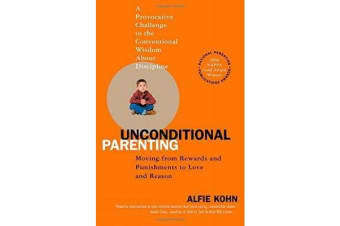 More than just another book about discipline, though, Unconditional Parenting addresses the ways parents think about, feel about, and act with their children. 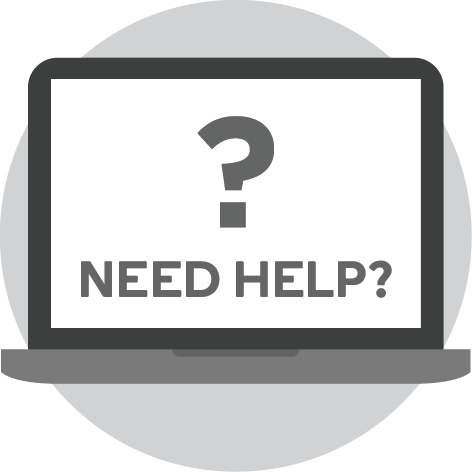 It invites them to question their most basic assumptions about raising kids while offering a wealth of practical strategies for shifting from “doing to” to “working with” parenting-including how to replace praise with the unconditional support that children need to grow into healthy, caring, responsible people. This is an eye-opening, paradigm-shattering book that will reconnect readers to their own best instincts and inspire them to become better parents.